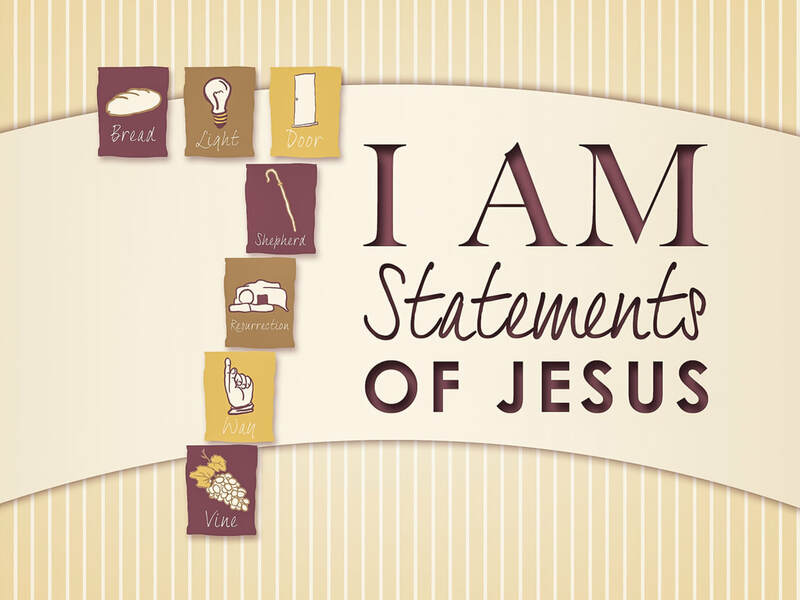 This series is based on the statements Jesus made about himself recorded in the gospel of John. When Jesus claimed “I am” He was making connection to the Old Testament name “Jehovah“, the name that God revealed to Moses when he asked God, “who is sending me”? God stated that this is His name for all generations. The Jews knew when Jesus called Himself “Jehovah” that He was and is God.